Our adhesive-backed magnetic roll has 2 faces, one of them is magnetic and the other is coated with adhesive. 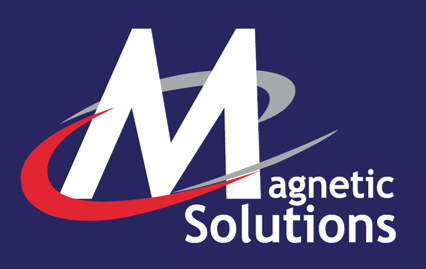 The magnetic side has a UV coating and will attach to magnetically receptive surfaces such as flexible iron or steel. The roll can be cut to size and attached to larger non-magnetic materials to turn them into magnets. The easy to use paper release liner reveals the adhesive, allowing you to stick the material to a number of surfaces, making these areas magnetic. 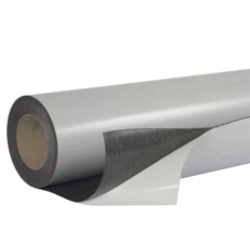 Adhesive-backed magnetic sheets are designed for creating magnetic walls and surfaces onto which, printed ferrous films and sheets are applied. We are also able to cut rolls to length, slit rolls and offer cut piece or panel solutions for your specific requirements.